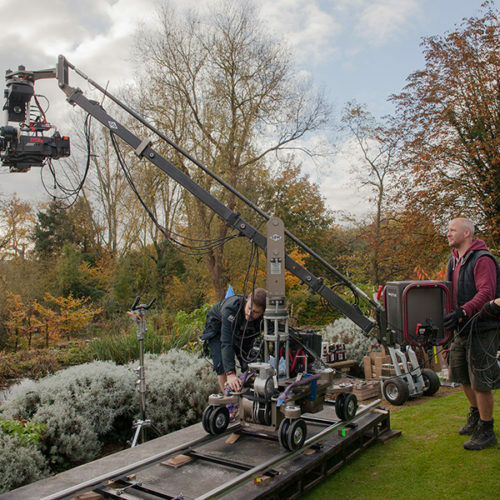 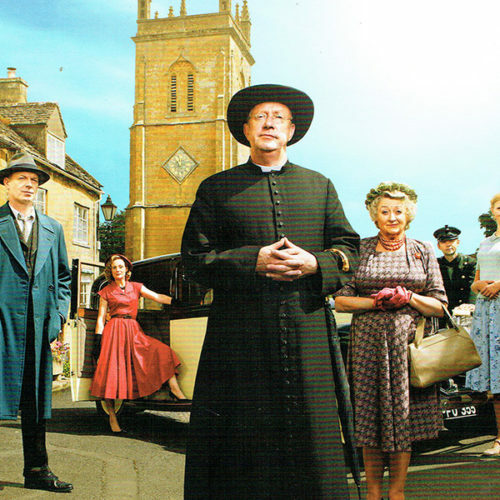 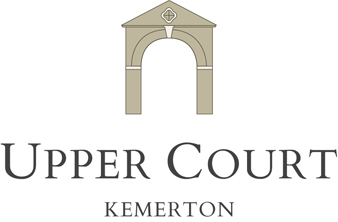 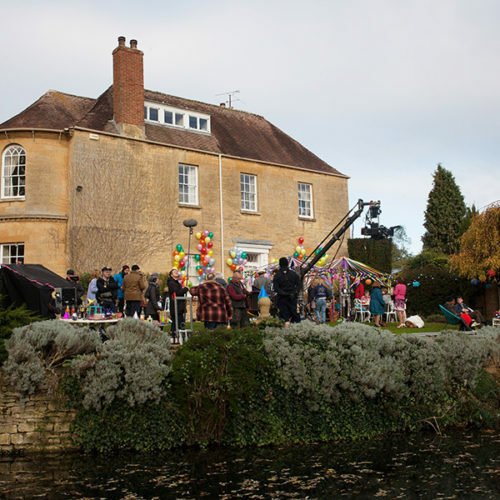 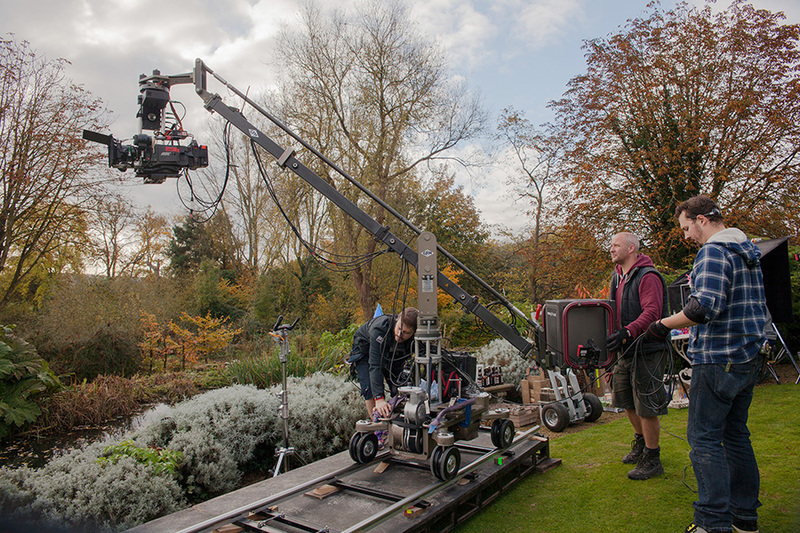 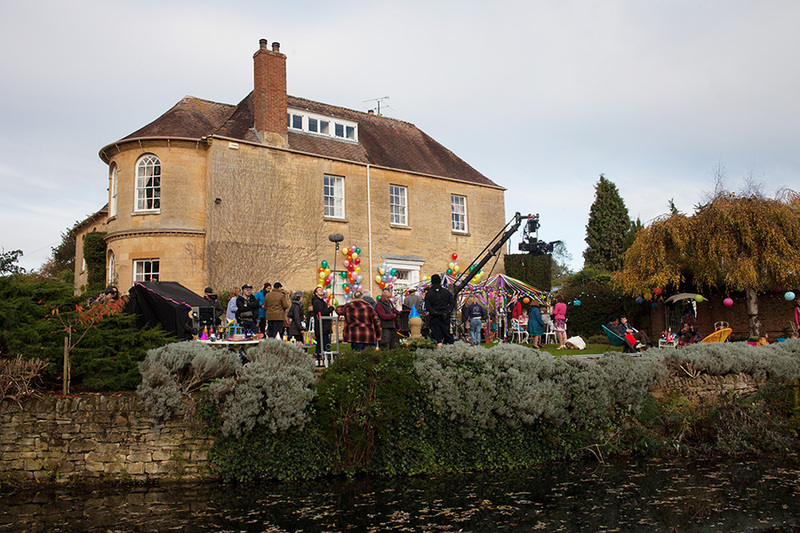 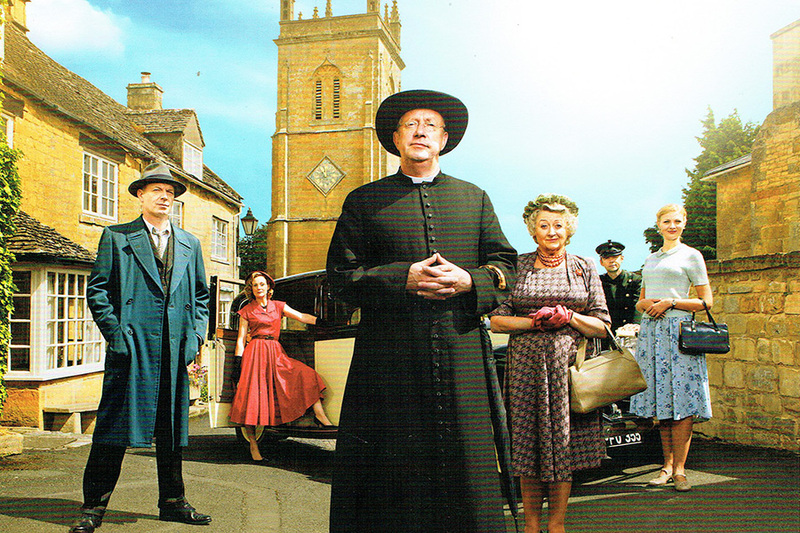 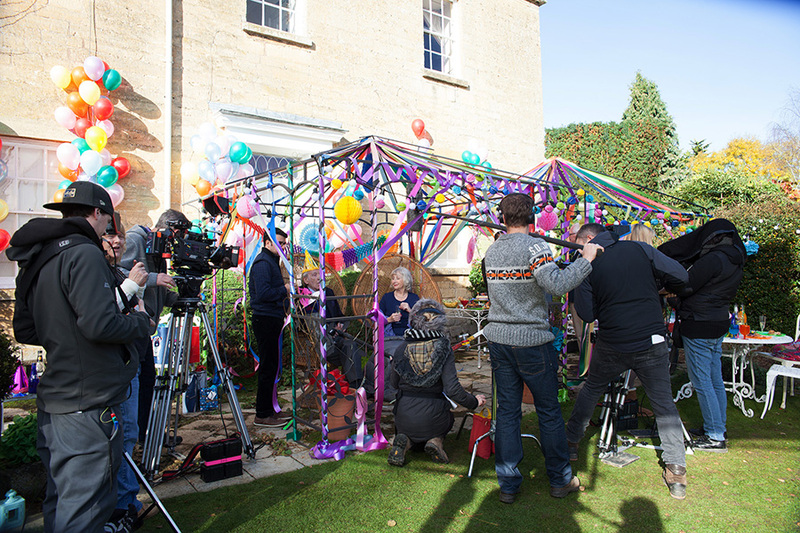 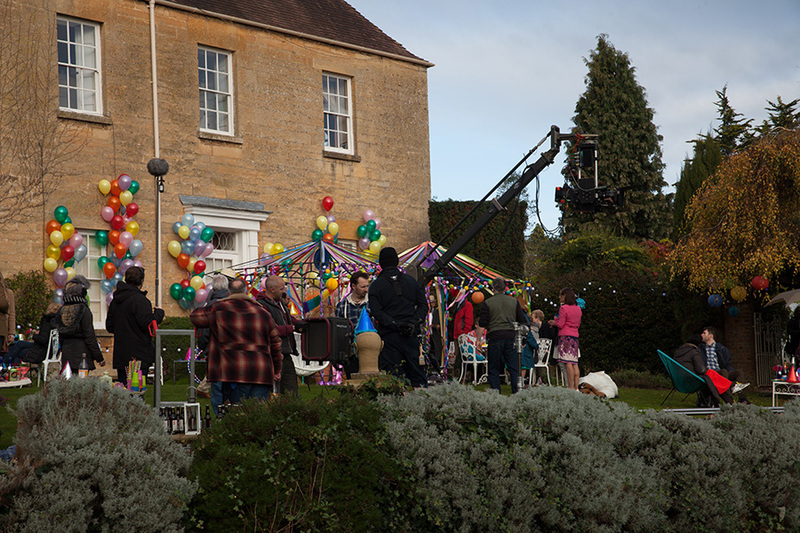 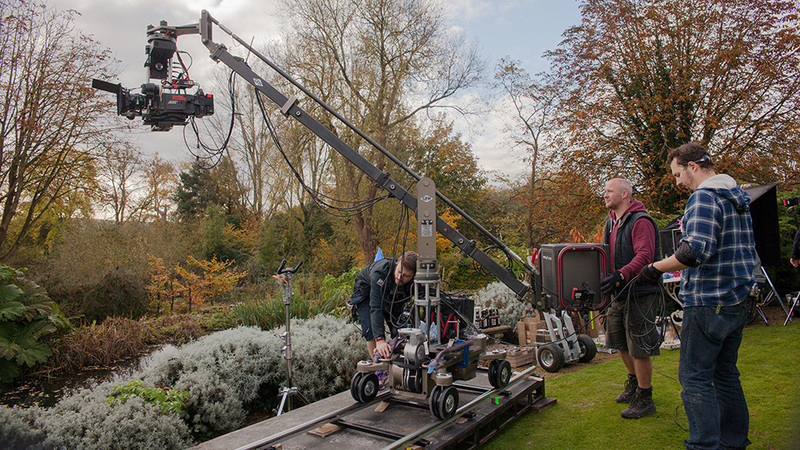 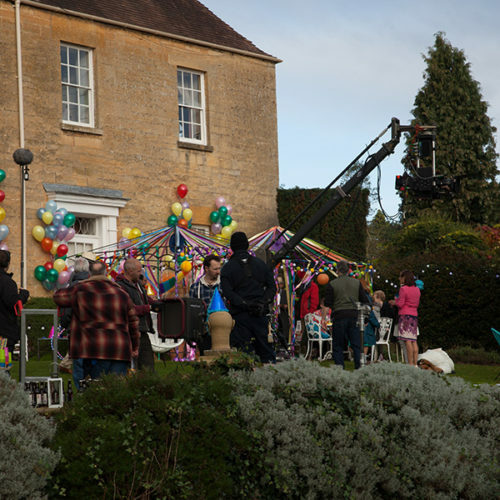 Upper Court in Kemerton, Gloucestershire have provided locations for feature films and production companies over the past ten years. 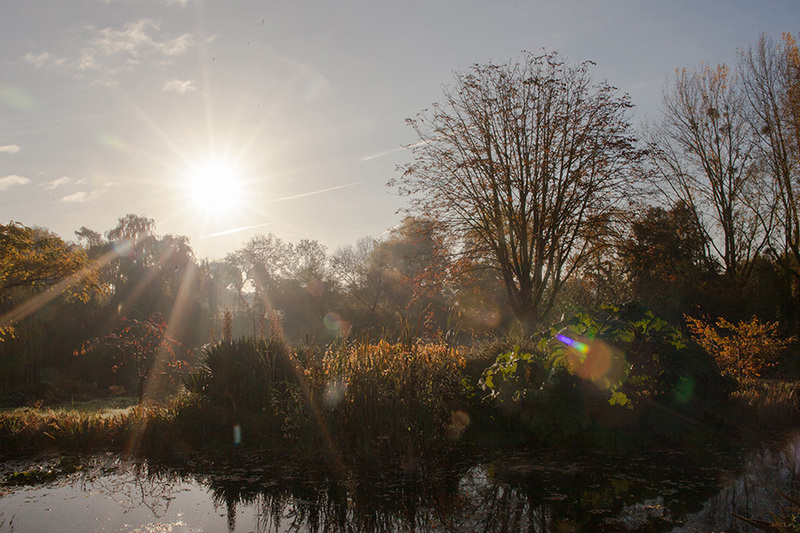 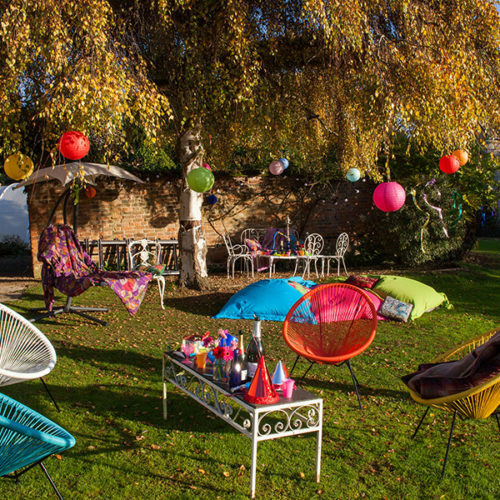 Set in the heart of the Cotswolds we are easily accessible from London and other major UK cities. 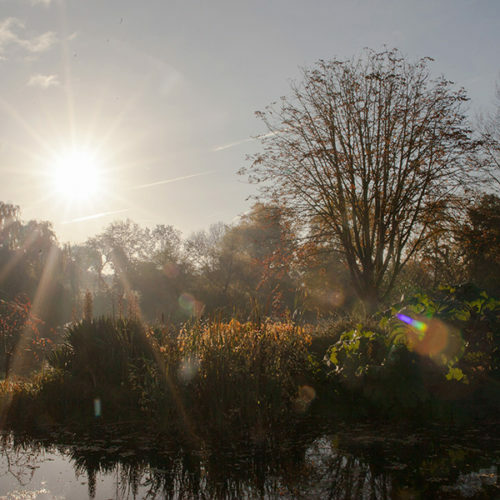 Being a privately run home we can offer sole exclusivity to our Manor House, five holiday cottages and 15 acres of grounds. 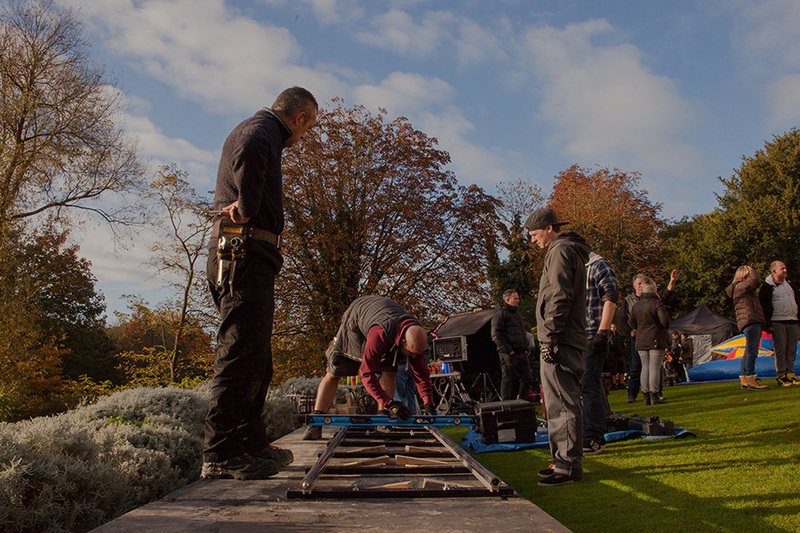 In addition we also have ample space for production trucks that can be parked securely for unlimited periods. 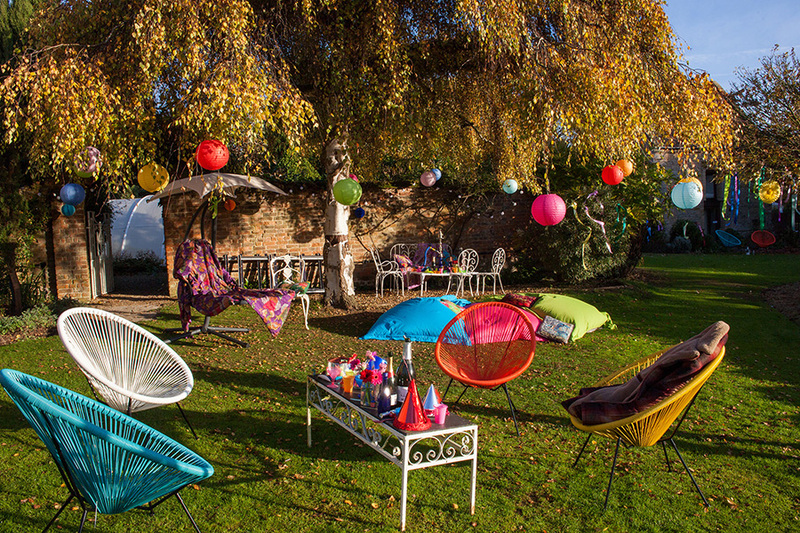 We also own the Kemerton village pub, The Crown Inn, who can provide all of your outside catering needs and additional accommodation. 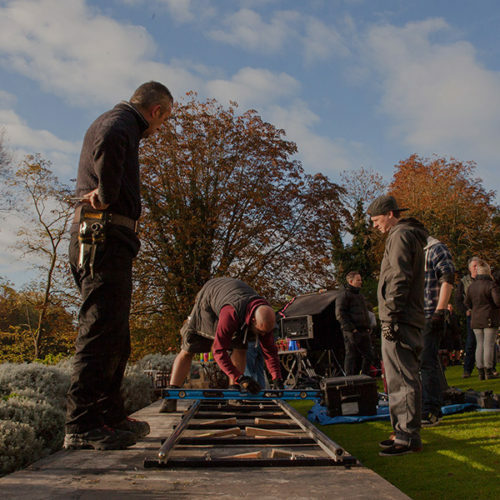 Please get in touch to find out more about how we can assist you.